The clinical care of patients with chronic life-limiting conditions and terminal illness has improved. However, intense treatment regimens make patients feel isolated, particularly among young children and adolescents who require psychosocial care. Failure to address this issue can leave patients feeling depressed and isolated. Social networking and digital entertainment have helped to address some of these issues, particularly for house bound and long stay patients in a hospital. It has allowed patients to remain in contact with family and friends, express how they feel and find information about their condition. Nevertheless, these kinds of solutions are too general to support the specific psychosocial needs of patients. 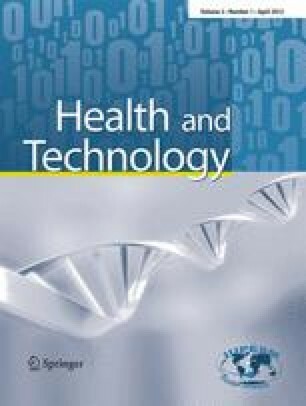 This paper builds on these technologies and explores the idea of improving communications between medical practitioners and patients using avatars (digital characters that have controllable expressions, animations and speech) in computer games to guide and encourage patients to comply with treatments, provide support, and elicit information about their well-being. We have successfully developed several prototype systems to evaluate the applicability of our approach. The authors would like to thank the anonymous reviewers for providing highly constructive reviews, without which the paper would not have reached its current form. The authors would especially like to thank Dr Kevin Southern and Dr Claire Glasscoe from Liverpool Alder Hey Children’s hospital and Prof. Alexandra Quittner from the University of Miami, for their valuable expertise and generous input into making this paper possible. The authors would also like to thank Lorna Bracegirdle for reading the paper and making valuable suggestions.